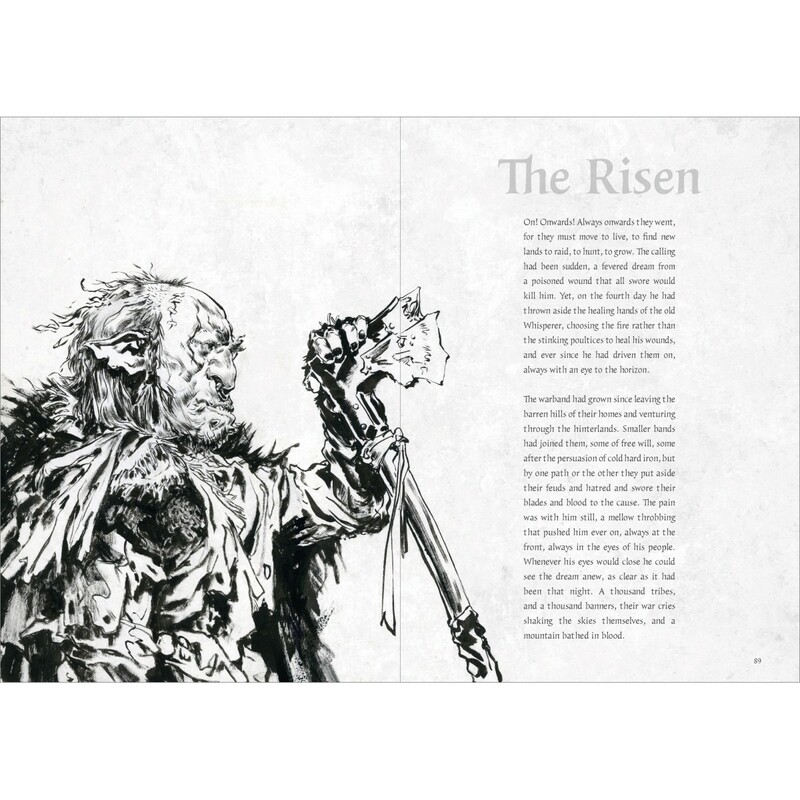 Fans of the story have been waiting for the final volume of the amazing trilogy by Even Mehl Amundsen and the moment has finally arrived. 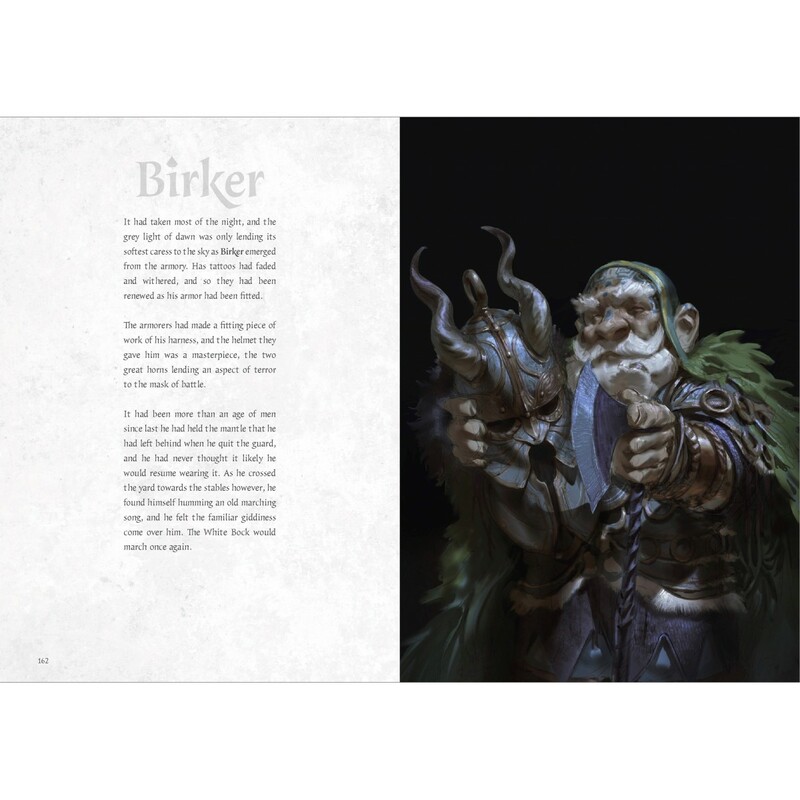 After the successful Kickstarter campaign of Book One and the great response for Book Two we can now announce Book Three. 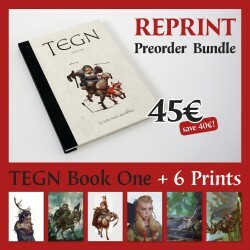 Preorder the latest volume of TEGN in a bundle with four prints. 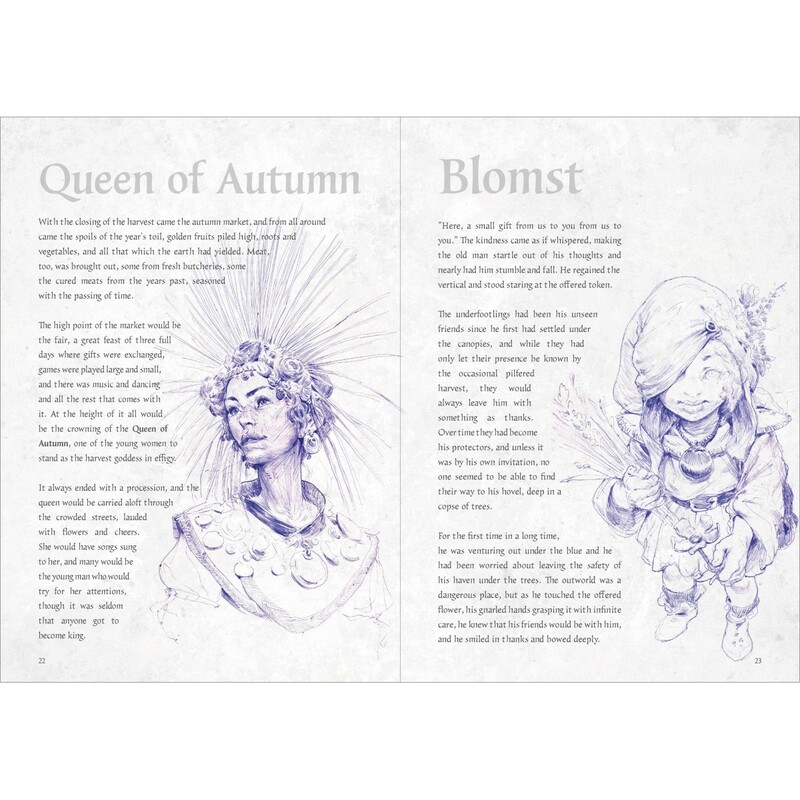 The preorder phase goes from the 1st until the 14th of November 2018 and during that time you have the chance to treat yourself good for christmas. 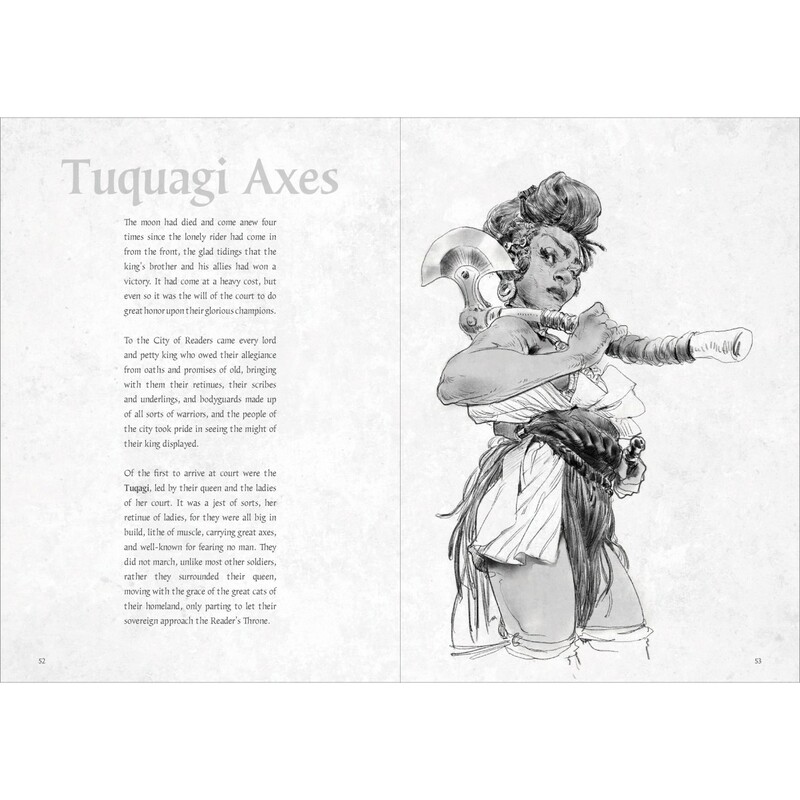 Depending on the shipping service of your country you might hold the new book in your hands as a gift for the holidays or you can give it to your loved ones or friends. 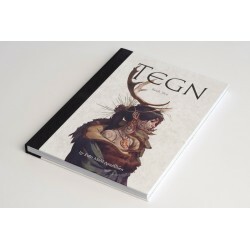 We will also reprint Tegn Book One which is sold out and will be available for preorder with SIX prints in a bundle! 366 sketches, 366 stories, written and drawn in 366 days. 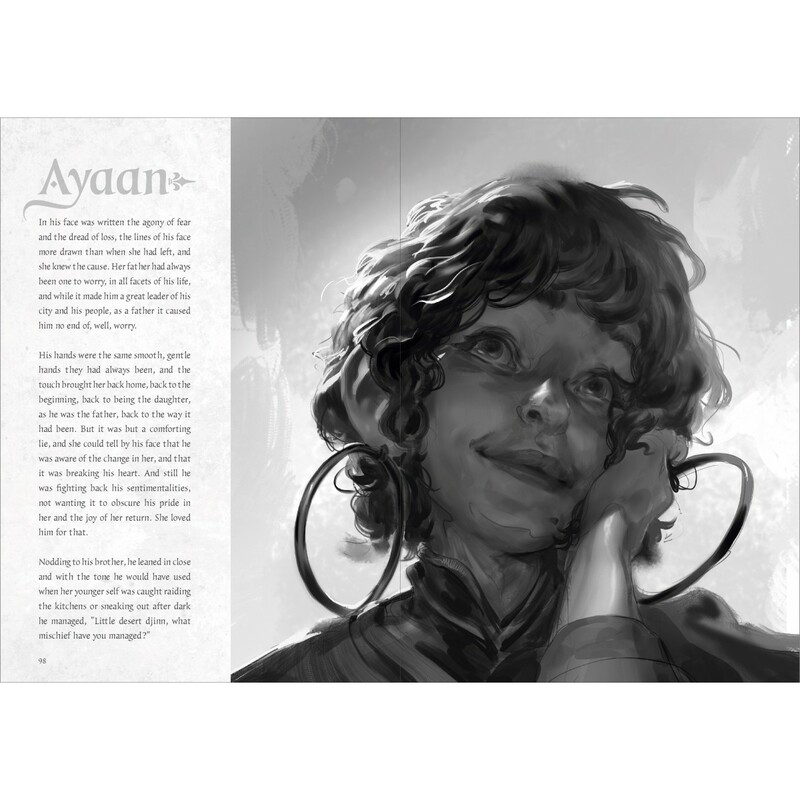 Shared with the community, first online, and now as a series of beautiful books: TEGN by Even Mehl Amundsen will be three books featuring the journeys and stories that came about as the result of a decision on the first day of the year: “draw something today, and the next day and the next” and soon the doodles took on a life of their own, summoning up grand adventures and ideas for a world emerging slowly from the mists of imagination. Don’t think that with the trilogy completed there won’t be more from this astonishing universe! This journey has just started! As a young viking Even Mehl Amundsen ventured forth from his native Norway in search of spoils, art and battle. He plundered in Cornwall, then in Quebec, in Prague, and then in California, but where roaming is grand in it’s way, no harbour is sweeter than that one which is close to home. Even is a freelance concept artist from Norway who has worked for studios like Volta, Blizzard, Riot, Wizards of the Coast and many more. 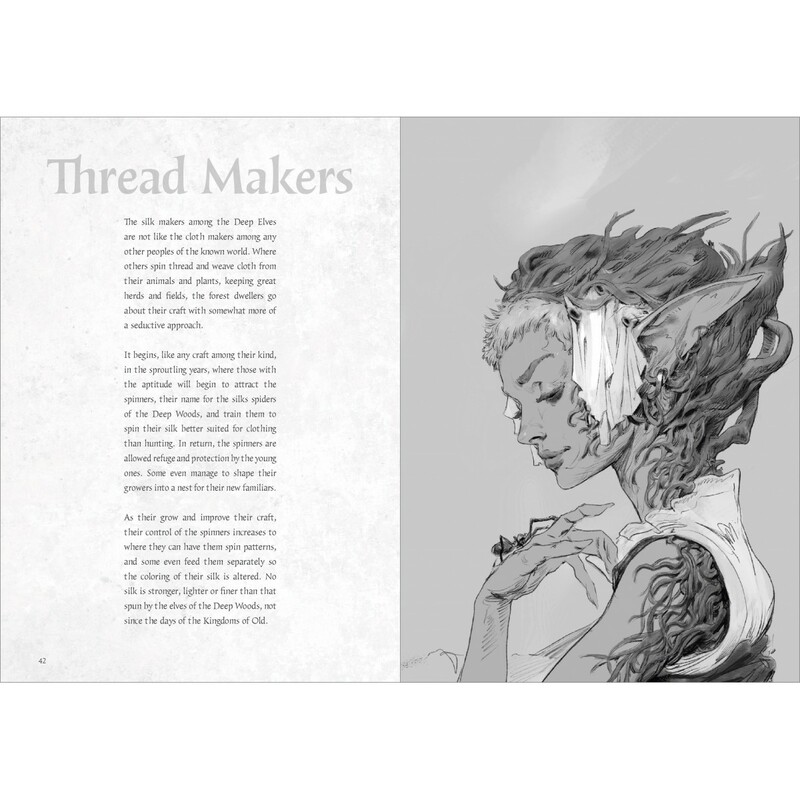 Besides that he has been working on his own world shown in TEGN. He travels a lot, teaching what he has learned in workshops and giving advice to newcomers. 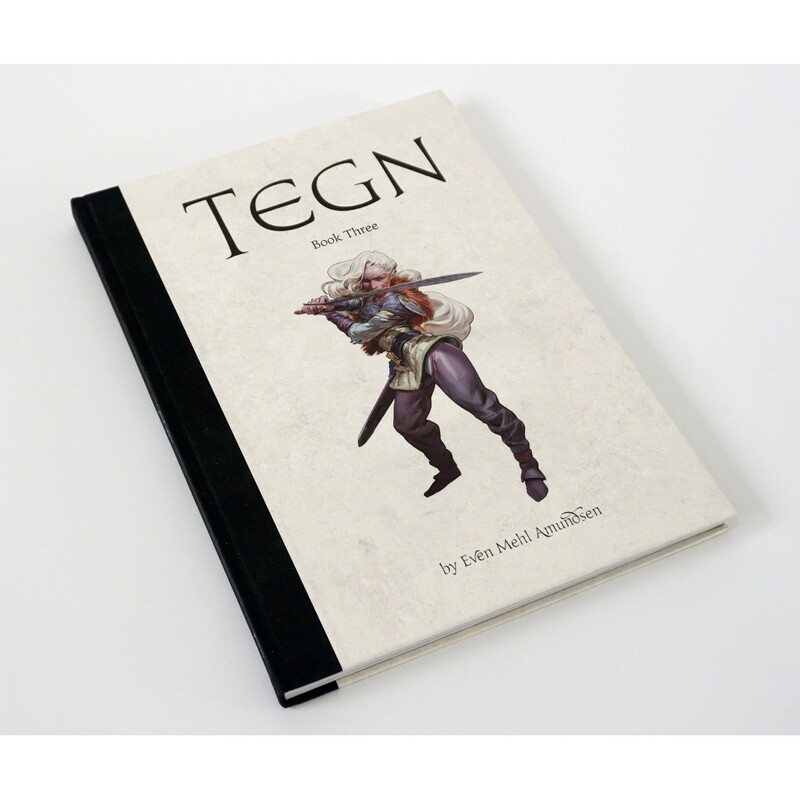 If you want to know what is going on in the universe of TEGN, you can also subscribe to the newsletter!